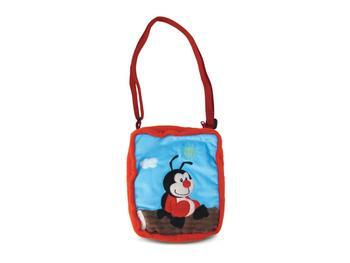 9" Ladybug Shoulder Bag. 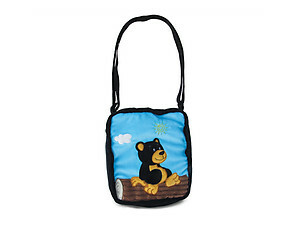 This kids shoulder bag is made of super-soft fabric and ensures comfort to carry items while allowing easy access to the contents. 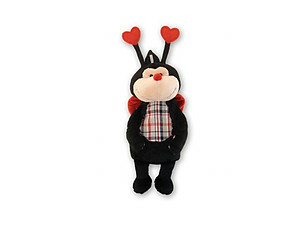 The surface is washable and easy to clean and it is made of super soft material and vibrant colors. 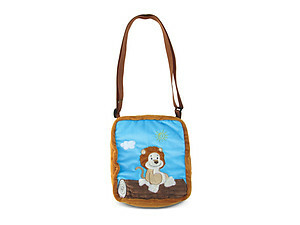 It features a zipper enclosure and will make a great gift for a boy or girl. Not recommended for children under three years of age.